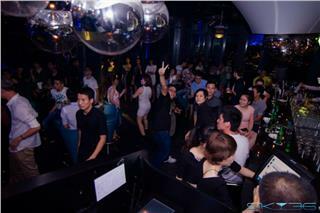 This trend is increasingly popular in tourists, especially when they are more and more professional. 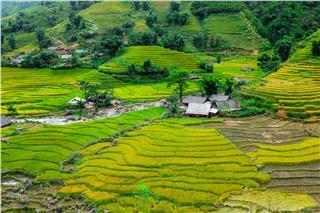 They want to further indulge in the values of wonderful landscapes, cuisine, culture and spirit of destinations in Vietnam by their own ways. 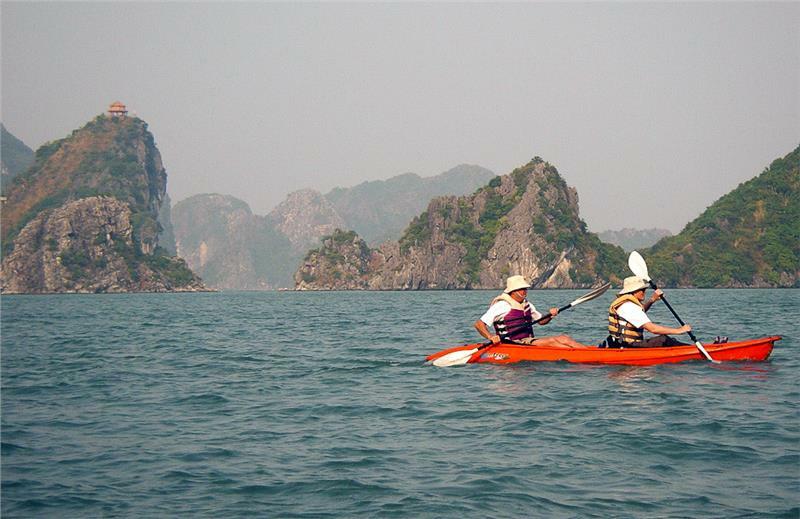 In particular, families with children and older people want to have special and private holidays in Vietnam and privacy are suitable to this tourism product. 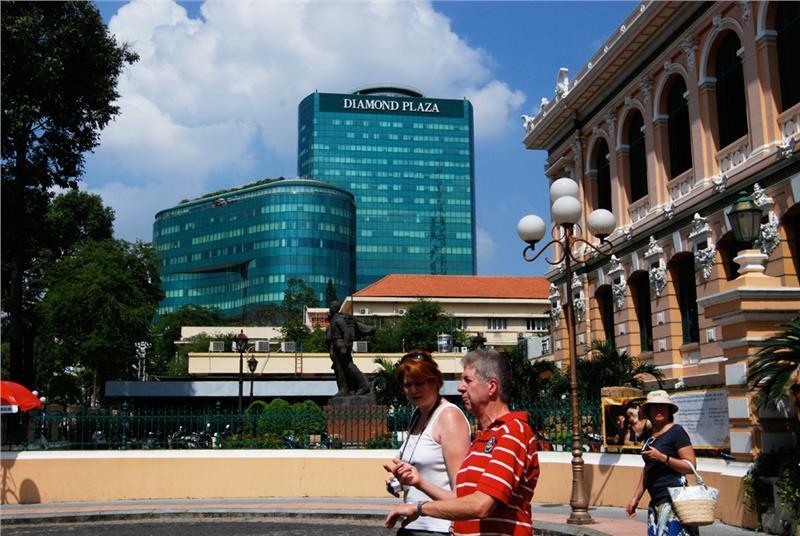 Being prepare from A to Z (air tickets, hotels, accommodation, and means of transportation...) is the advantage of tour packages in Vietnam. 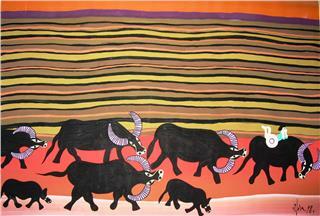 However, one of tourists' concerns when traveling with full tour packages is the restriction in time. Tourists have to obey the scheduled itinerary. 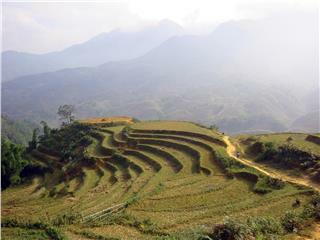 Vietnam tour packages often take visitors to all special tourist sites. Thus, the itinerary is always full. 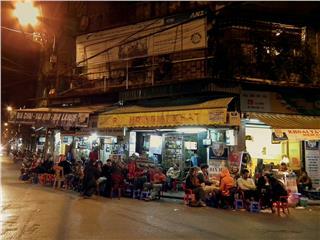 The time for resting, eating and playing is very closed, which make tourists as old people or children tired. 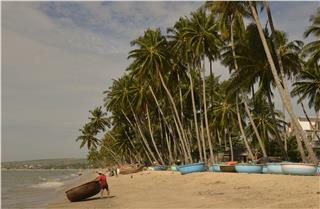 In addition, there are some tourists wishing to stay at one of stopover longer, but it is impossible. 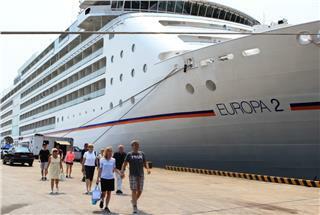 And, all of these concerns of tourists will be dealed by a new tourism product called Luxury Private Tour. 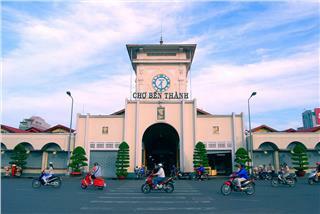 Luxury Private Tours is often held at weekend. These tours provide basic services such as round-trip tickets, luxury hotels with 4-5 star standard near beaches in Da Nang, Phu Quoc, and Nha Trang. 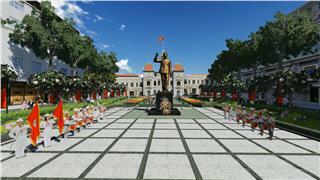 Tourists will have a chance to explore Vietnam in their own ways. 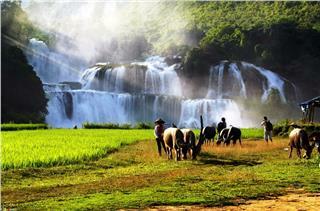 These tours totally fix the cons of traditional tour packages in Vietnam travel. 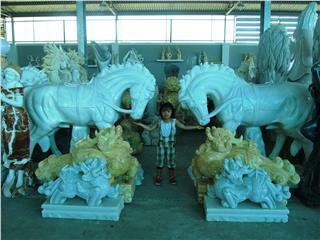 The Luxury Private Tour is designed in an open style. 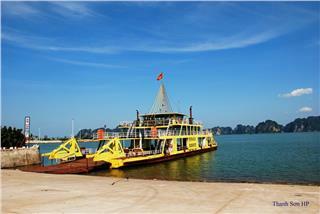 Tourists will freely select traveling services as they wish. 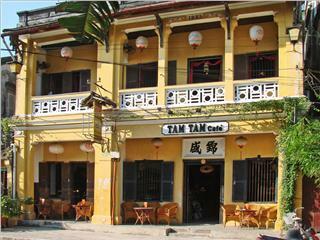 For example, choosing favorite hotels, restaurants meeting travelers' tastes, and the sightseeing places where they want. 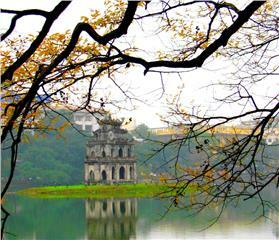 If there are too many tourist sites in the tour, travelers can remove some, or order to lengthen the time. 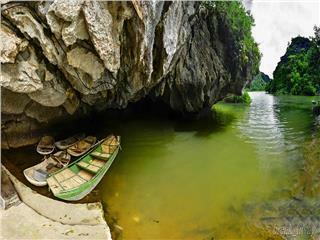 With the new tourism products in Vietnam, travelers can explore the destination in their own ways. They do not have to directly book hotels, air tickets, car renting, and sightseeing tickets... The only thing that travelers need is ordering and enjoying. 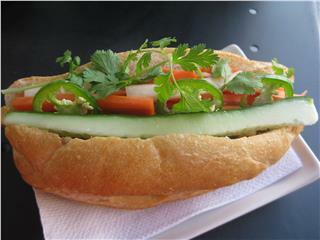 All restaurants and hotels in the tour are ensured in quality, reliability. The second pro of the private tour is the advantage in travel expense. Travel companies will cooperate with reputable service suppliers of airlines and hotels. 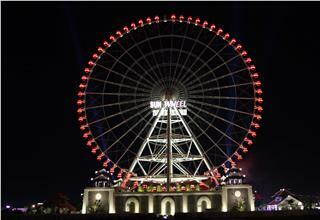 Tourists will receive the best price of airfares, and room rates. 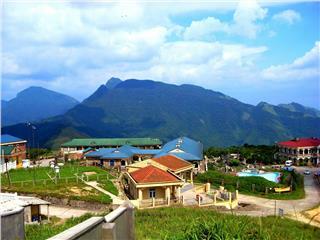 Therefore, the travel expenses in these Vietnam tours will be decreased. The fee for 4-day stay in cities as paradises of relaxation is equal to airfare. 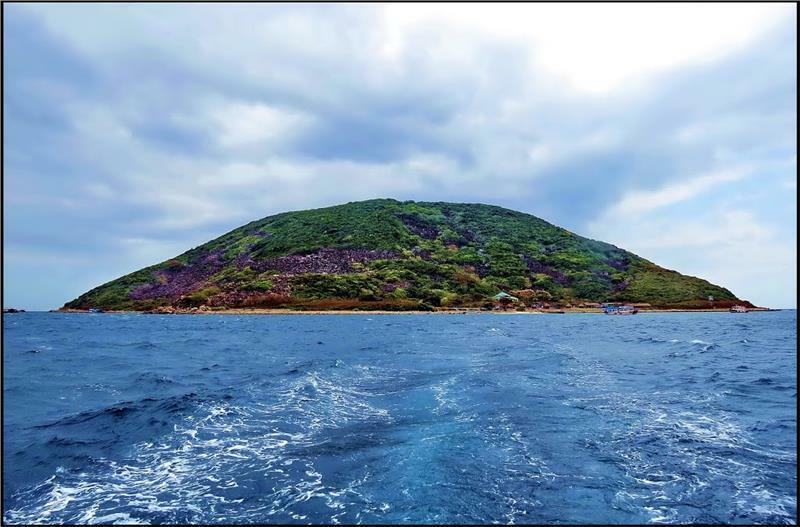 The newest three tourism products of the private tour are Exploring the worthiest city to live in Vietnam - Da Nang (in four days), Nha Trang - Paradise of beaches (in four days), and Phuc Quoc Pearl Island (in four days). 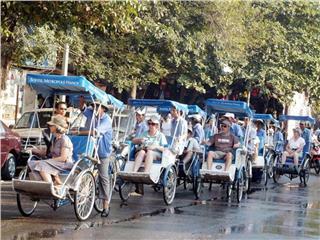 A leader of a travel agent in Hanoi said that the tourism product is suitable to high-class travelers, especially who adore privacy. 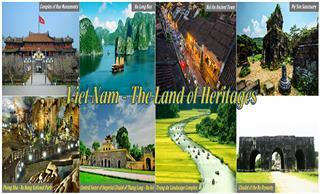 Vietnam Airlines also launched the tour package of VNA Holidays. 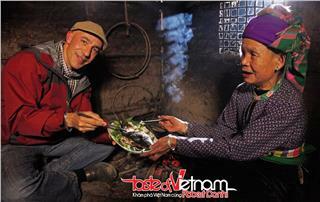 VNA Holidays is the full tour packages including round-trip tickets and accommodation services. The services at hotels can consist of breakfast or not. 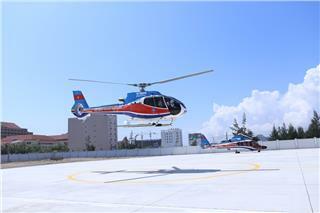 VNA will book flights and hotels for tourists, even airport shuttle service if requested. VNA Holidays are for travelers who want to enjoy destination in a different way, but do not have condition to book hotels or travel means of transportation. 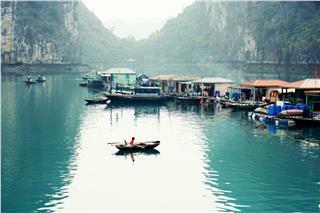 Previously, Vietnam Airlines also had Free and Easy package like VNA Holidays. 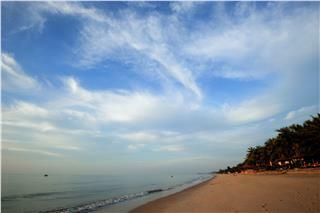 SkyScanner has released the list of Top Most Beautiful Beaches in Asia Pacific, including Mui Ne Beach in Vietnam. 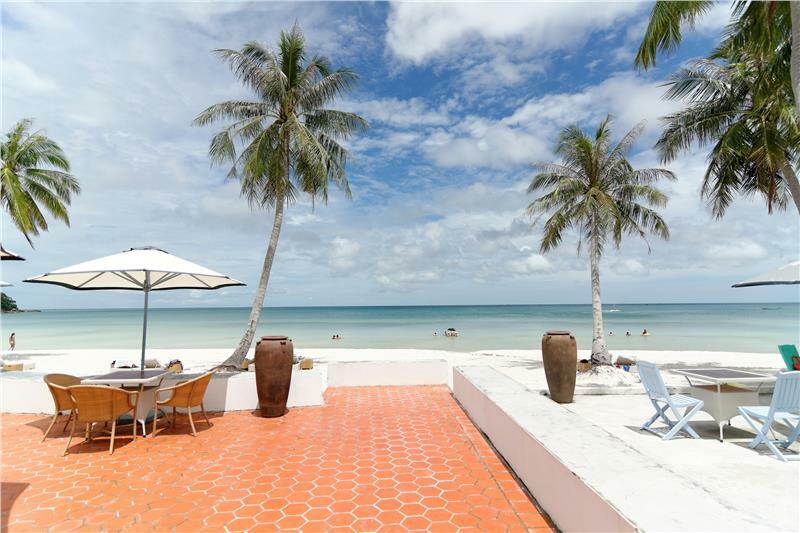 Apart from possessing wonderful seascapes, Mui Ne Beach is also a great venue for holding international windsurfing and sailing festivals. 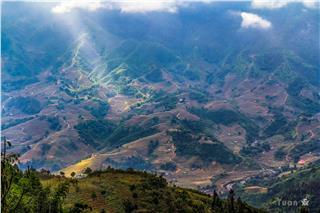 Recently, Mau Son Summer Tourism Week has already kicked off in Mau Son Resort, Lang Son – a mountainous province in Nothern Vietnam. 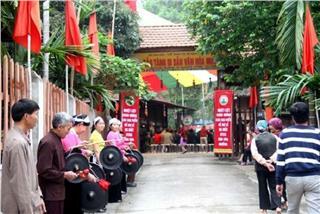 This is an opening event for a traveling season in Lang Son, which is a chance to promote tourism in the province. Alison Spiegel, Associate Taste Editor at Huffington Post, recently published an article revealing 21 reasons for loving Vietnam. 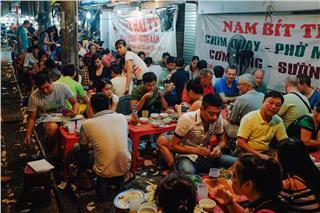 Accordingly, Vietnam is an ideal place for travelers because of its superb street foods, natural sceneries, and kind people. 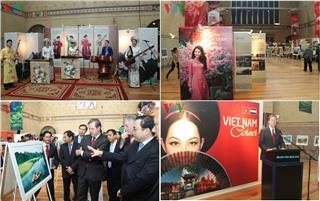 In the framework of “Vietnam Days in Netherlands 2014”, Vietnam culture exhibition taking place from September 24th to 26th was an important highlight to promote images of Vietnamese culture to the Netherlands.